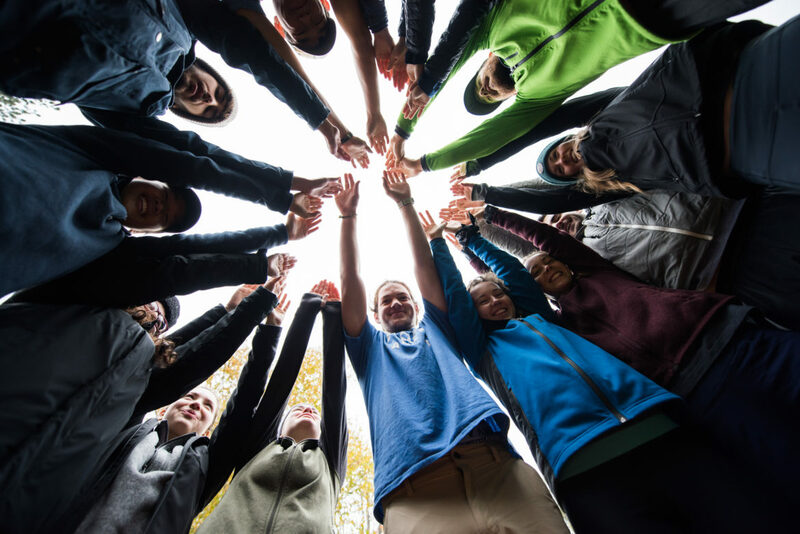 On April 27th, Outdoor Nation announced in an email to partners and supporters of the organization that it will discontinue the Outdoor Nation Campus Challenge beginning in the fall of 2018. The month-long Campus Challenge, which ran every fall from 2014-2017, was popular among outdoor programs across the country. The initiative, described on the Outdoor Nation website as “a Mother-Nature-meets-March-Madness competition” was designed to promote outdoor recreation amongst youth and to empower the next generation of outdoor enthusiasts. The event engaged student ambassadors and dozens of schools across the country, who were responsible for planning activities and garnering participation on their college campuses. To participate, students logged time spent outside on the Outdoor Nation app, which recorded points based on time and activity. Schools were then ranked based on this point system and after 4 weeks, the “National Outdoor Champion” was crowned. Students had the opportunity to win prizes from sponsors like Hydroflask and Eno over the course of the Challenge. While Outdoor Nation’s decision to cancel the Campus Challenge has been met with negative response from students and supporters of the initiative, the event may not be extinct just yet. “We are looking for a long-term home and are hoping to find another non-profit or organization to run the Challenge and take on the program,” said Lise Aangeenbrug, Executive Director of the Outdoor Foundation since December of 2017. In lieu of running the Campus Challenge, Aangeenbrug said that the Outdoor Foundation plans to have a broader impact by expanding beyond college programming. “We want to focus on building the outdoor habit,” she said, noting that her goal is to create lifelong outdoor enthusiasts, and that focusing the resources previously designated toward the campus challenge will help to do so. The Foundation hopes to find an organization with a larger staff and resources to take on the challenge, which engaged 25,000 student participants at 92 campuses last year alone. The Outdoor Nation website and app, which served as the mechanism for student participation in the Campus Challenge, remain intact, and are ready to be passed along to a new organizer for the event. The Outdoor Foundation, which hosts Outdoor Nation, is a not-for-profit 501(c)3 branch under the Outdoor Industry Association. The Foundation’s mission is “to inspire and grow future generations of outdoor enthusiasts,” according to their website. College Outside has been a longtime supporter and partner of Outdoor Nation and the Campus Challenge.